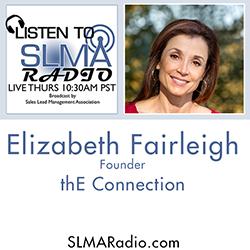 SLMA Radio host Jim Obermayer interviews Elizabeth Fairleigh founder of thE Connection. They will discuss the power of PR to fuel marketing initiatives and drive sales. Fairleigh says PR has grown in importance to shape opinions as the point of the spear in high tech companies. Plus, she contends that PR is no longer just word-smithing skill based; it is an ability to create strategy as companies shape the playing field for their products. 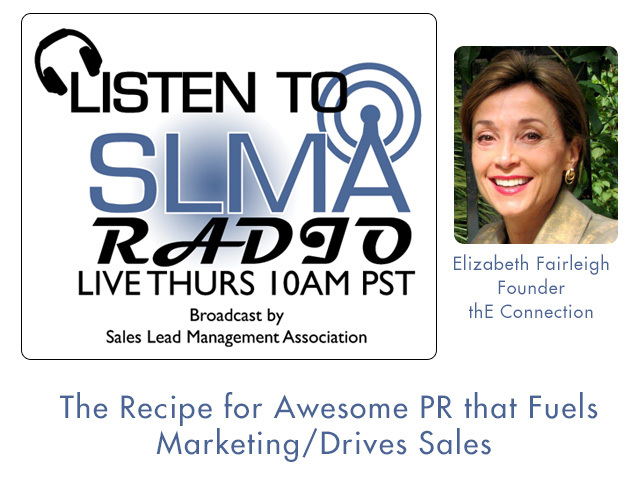 And yes, as Elizabeth Fairleigh discusses how PR drives sales. A results-driven, PR professional with 20+ years of communications experience, I have earned a reputation for consistently exceeding my clients' expectations. I work with forward-thinking companies who understand the power of PR. Clients tend to be companies engaged in some aspect of Marketing &/or Sales. Prior to founding thE Connection in 1995, I was PR Director for two Atlanta-based tech firms, one of which filed a successful IPO during my tenure. In addition to in-house corporate PR, I have 5 years of agency experience working for an Atlanta-based PR firm. 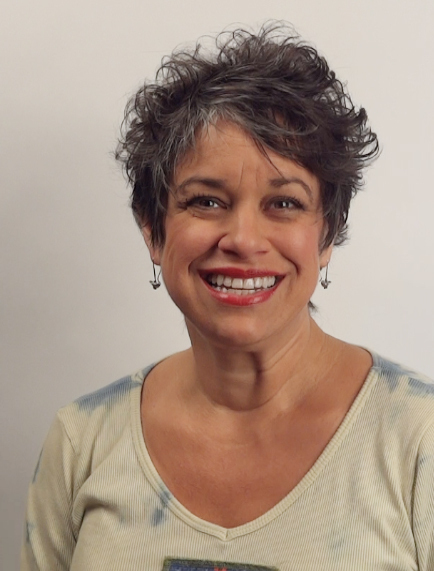 I began my career as a journalist in Rochester, New York and graduated with a degree in English from Agnes Scott College where I was Editor of the college's award-winning newspaper, "The Profile." I am a recipient of the Phoenix Award, presented by the Public Relations Society of America/Georgia Chapter, recognizing excellence among public relations practitioners. I am an original member of the Board of Directors for CRMA-Atlanta and a current member of AiMA. Why are Content Marketing Agencies all the Rage? 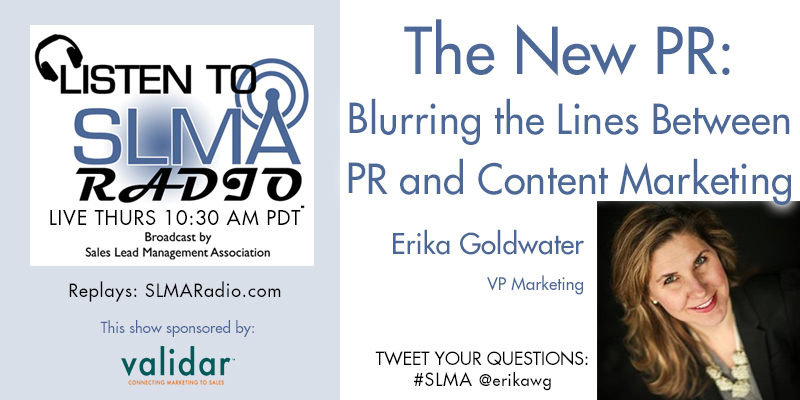 SLMA Radio host Jim Obermayer interviews Christopher Hosford, editor-in-chief of the HosfordGroup a content marketing agency. In this week's program Obermayer asks Hosford, "Why are Content Agencies necessary?" Can the typical digital, direct marketing, or branding agency handle content creation for B2B and B2C clients; or has the need outgrown their talents and ability to respond? Obermayer agrees nothing is created in lead gen today that does not have a need for a 'pile" of content for the insatiable appetite of buyers. What content do these agencies create and what is the cost? Is it true that those with the best and most content win? Christopher Hosford is editor-in-chief of HosfordGroup, a New York City-based content marketing agency. He and his team are all former journalists — Chris previously was East Coast Bureau Chief of Crain's BtoB magazine, where he also spearheaded the company's content marketing services for such clients as Oracle Eloqua, Marketo, Aprimo, Act-On and Adobe. Previously Chris was editor-in-chief of the VNU/Nielsen publication Sales & Marketing Management magazine, and has covered marketing, business operations, finance and law fof 20 years. Chris was born in Atlanta, raised in Miami, and is a graduate of the University of Florida. HosfordGroup LLC is a New York City-based B2B content marketing agency, specializing in the development of white papers, case studies, original research, webinars, blogs, live and virtual events, infographics and videos, among other forms of marketing content, all in support of clients' strategic marketing goals. HosfordGroup works directly with enterprise marketers, as well as with agencies of record to supplement their own content marketing services. 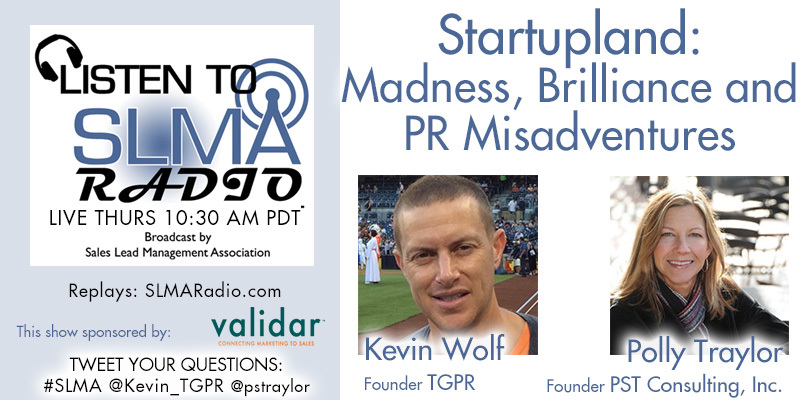 Sept 13: Expert talk about the STUPID mistakes bloggers make! SLMA Host Jim Obermayer Interviews Dan McDade president of PointClear and Susan Finch of SusanFinch.com. McDade publishes ViewPoint, The Truth About Lead Generation which was just named One of Top 50 Blogs by Top Sales World. Susan Finch, the director web services for the SLMA, has created over 100 blogs for her clients. Learn what works and what doesn’t. Hear what Dan McDade has to say about what he has done to create an award winning blog. Hear from Susan Finch who recounts the stupidest, and sometimes costliest mistakes new bloggers make. In addition to serving as president and CEO of PointClear, Dan is the author of The Truth About Leads, an insightful book that sheds light on the little-known secrets that help focus B2B lead-generation efforts, align sales and marketing organizations and drive revenue. The book was published in 2011. Dan is a board member and immediate past-chairman of the Technology Association of Georgia (TAG) Education Collaborative, an organization promoting STEM (science, technology, engineering and math) education in Georgia’s middle and high schools. He also serves on the TAG board. The Sales Lead Management Association named Dan one of the 50 most influential people in sales lead management in 2009, 2010 and 2011. In addition he was named a 2012 Top Sales Expert and one of the Top 50 Sales & Marketing Influencers for 2012 by Top Sales World. Dan is also the author of ViewPoint | The Truth About Lead Generation, a blog exploring issues related to B2B sales, marketing and lead generation. PointClear is the prospect development company. Founded in 1997, the Atlanta-based company helps B2B companies drive revenue. PointClear closes the gap between marketing and sales—nurturing leads, engaging contacts and developing prospects until they're ready to close. PointClear’s prospect development services include market development, lead development and opportunity development, encompassing the following functions: lead generation, qualification, and nurturing; event support; and data segmentation and management. The company stands out because of its strategic approach to planning; the quality of its people; and a multi-touch, multi-media, multi-cycle prospecting process. This unique combination gives clients such as Quincy Compressor, CenterBeam, South Star Entergy Services, Intermec, Bomgar, Microsoft, Optum Insight, Joulex and D&B more predictable forecasts and significantly higher revenue results. Susan prides herself on keeping the ego out of client blogging and web devel0pment. She believes in giving her clients all access to their files, with warnings of course of how to NOT break it. She has been in Marketing and Public Relations since 1984 and began devel0ping websites in 1996 with her first client, the City of Anaheim. Over the past several years she has a spent a lot of her time training clients on how to take charge of their sites, become disciplined in adding good content regularly, and helping them avoid simple, yet sometimes catastrophic mistakes. Her background in public relations has helped her advise clients as to what they should share, and how they should respond to unexpected headlines that involve their companies. Laguna Woods Village (formerly Leisure World) in Laguna Woods, CA taught her about the importance of training clients and spokespeople to respond to the media and express their views in a positive and diplomatic way. 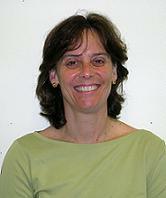 Susan has been a director for the SLMA since 2008. She is also the founder and CEO of Binky Patrol, Inc. - an all volunteer non-profit that makes blankets and gives them away to children and teens in need of comfort. The three biggest issues facing B2B marketers in 2012? What’s your definition of a revenue marketer? 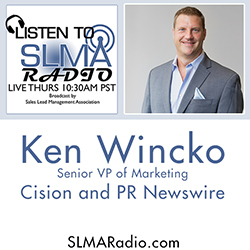 Tell us about your Revenue Marketer Radio program? Who was the best interview you’ve had on your Revenue Marketing Radio program? How can marketers measure marketing ROI from social media? Tell us how to integrate sales and marketing activities and goals. How large does a company have to be before it can use The Pedowitz Group? Jeff and Debbie have been independently named as two of the most Influential People in Sales Lead Management in 2010 and 2011. 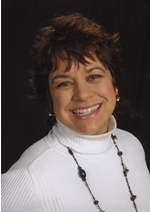 Debbie was also recognized in 2011 as one of the 20 Women to Watch in Sales Lead Management. Jeff Pedowitz, President and Chief Executive Officer the Pedowitz Group Jeff has 20 years of experience leading successful B2C and B2B organizations. As founder and president of The Pedowitz Group, Jeff is responsible for setting the company's vision and strategic direction along with managing all daily operations. 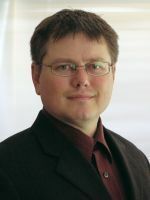 He frequently writes and speaks on a variety of topics related to demand generation, Web 2.0, and marketing. Debbie Qaqish, Chief Revenue Marketing Officer As a principal partner and chief revenue marketing officer of The Pedowitz Group, Debbie is responsible for developing and managing client relationships, as well as leading the firm’s strategic partnerships and alliances. Debbie is a nationally recognized speaker, thought leader and innovator in the demand generation field, with more than 30 years of experience applying strategy, technology and process to help B2B companies drive revenue growth. Debbie has been at the forefront of the marketing automation phenomenon, first as a beneficiary, and as an advocate and expert. She is a frequent speaker and writer on topics related to driving revenue through demand generation techniques, marketing automation technologies and the integration of sales and marketing. Jill Konrath’s career is defined by her relentless search for fresh sales strategies that actually work in today’s business environment. She's a bestselling author and frequent speaker at sales conferences. We will be talking to Jill about the three biggest problems you are called upon to fix at companies and your success in fixing them, as well as her book, SNAP Selling. SNAP Selling, Jill's newest book, jumped to #1 on Amazon within hours of its release. Selling to Big Companies, her 1st book, was selected as a "must-read" by Fortune magazine. It's been an Amazon Top 20 sales book since 2006. Commentary: Jeff Pedowitz, The Pedowitz Group. PR Week Magazine has described Peter as “redefining the art of networking”, and Investor’s Business Daily has called him “crazy, but effective”. Peter Shankman is a spectacular example of what happens when you merge the power of pure creativity with Attention Deficit Hyperactivity Disorder (ADHD) and a dose of adventure, and make it work to your advantage. Peter is best known for founding Help A Reporter Out, (HARO) which in under a year became the de-facto standard for thousands of journalists looking for sources on deadline, offering them more than 200,000 sources around the world looking to be quoted in the media. HARO is currently the largest free source repository in the world, sending out over 1,500 queries from worldwide media each week. Born and raised in New York City, Peter still resides there with his two psychotic cats, Karma and NASA. 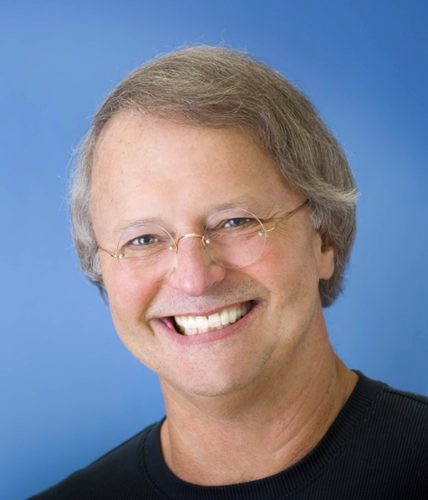 Mike Muhney is the CEO & Founder of VIPorbit, a software startup company focused on Mobile Contact Management solutions initially focusing on the iPhone and soon iPad.